reflects your style and personality. I wanted to drop you a line and let you know how much I like the job you did with renovating my bathroom. It looks fantastic we love it, and my guests love it too. I appreciate the time Kate took to walk me through the design, color, tile and Caesarstone Quartz choices. And I appreciate Alex’s hard work at building every step of the renovation. I would definitely recommend Urban West Construction for any home improvement, and I will use them again in the future. When my husband and I decided to remodel our home, we came to UWC. 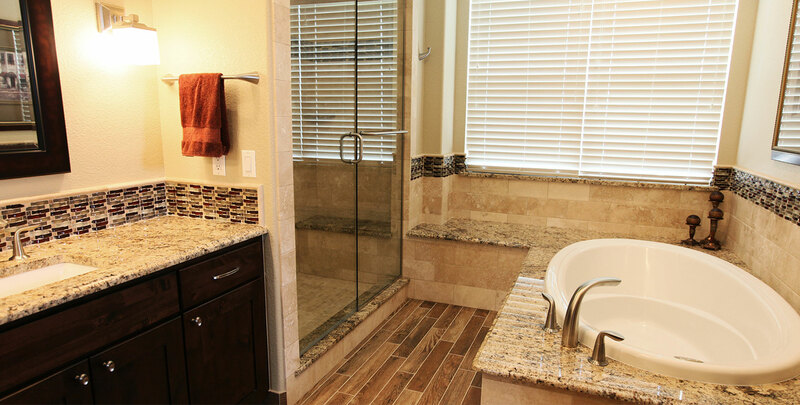 Alex did all the tile and granite work in our home as well as install cabinets in our kitchen and bathrooms. He was very professional, extremely helpful and very knowledgeable in his profession and left the jobsite in a very clean condition after everything was done. We are very happy and satisfied with all that he has done and definitely recommend him to anyone that wants their remodel job done right the first time around! Thank you again for the excellent service and for your personal attention to our account. 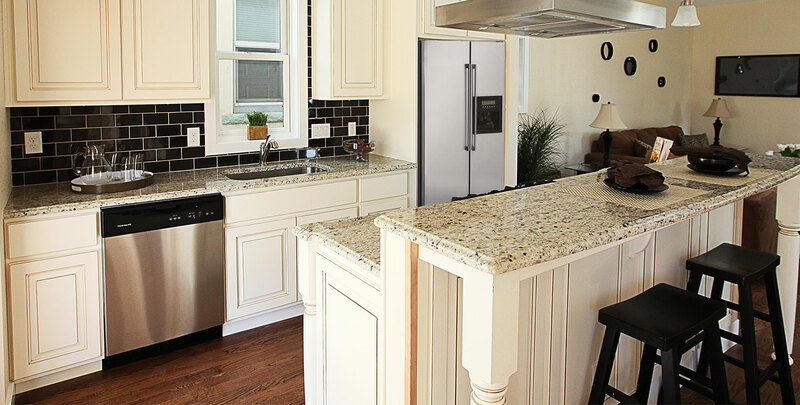 We love the countertop. Thank you so much for all your work. Your craftmen did a great job. 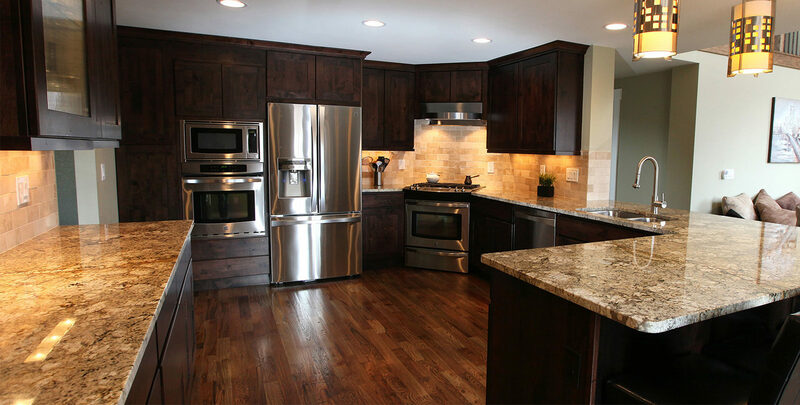 We have worked with Alex on three projects in the Denver area and in Summit County. He was such a pleasure to work with and he did a fabulous job on all three. His work was so artistically done and his professionalism made it an easy project for us. He started and completed projects on time and needed very little assistance from us as they progressed. He contacted us with suggestions and comments, when needed, but otherwise we were pleasantly surprised when we saw the finished project. We would highly recommend Alex. Sign up for updates on our services and coupons.